St.Benedict Way for All – OpenUpRoutes! A preliminary study of the area concerned, of the existing and suggested route will be conducted beforehand in order to assess their actual condition; a modern software able to provide real-time data of the infrastructures as well as a feedback from the local experts will be used to facilitate the field test. Free Wheels Team will then carry out the field test of the entire route on foot or by bike using a GPS combined with a high-resolution digital camera to capture criticalities as well as accessible facilities (bar, restaurant, etc.) and services. The results will be recorded in the relevant assessment forms. With regard to accommodations, a preliminary survey will be carried out on the Internet as well as at the Municipalities and Tourism Offices to identify the existing facilities within a max distance of 1,500 meter from the route. Subsequently, a preliminary self-assessment sheet and information will be forwarded to make them aware of the ongoing project. During the field test, a selected number of establishments will be checked for accessibility to provide potential users with special needs a reliable information. Also in this case, the results will be recorded in a dedicated assessment form. 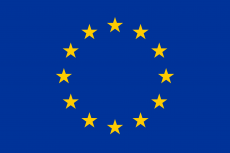 Results of the field test will be shared with all project’s partners, local authorities and stakeholders in order to define an accessible tourism offer and accessible tourism packages. 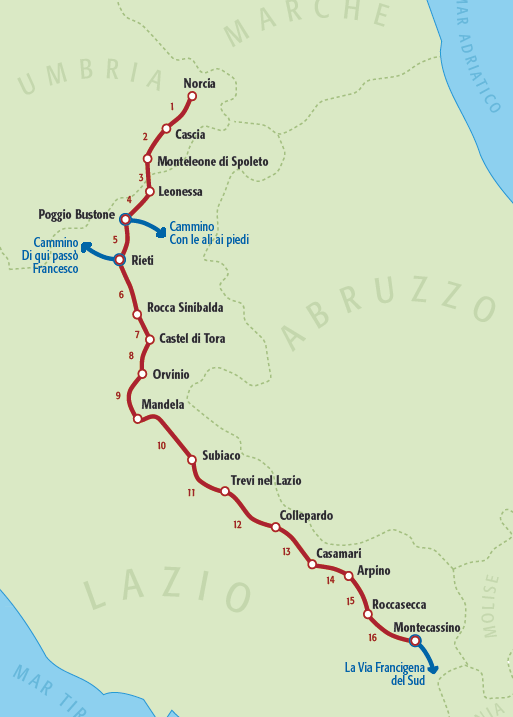 “St Benedict Way” is an itinerary that develops over 310 km along trails and secondary roads within Umbria and Latium, following the tracks of Saint Benedict, from Norcia, birthplace of the Saint, to Montecassino, where he spent the last part of his life, passing through natural parks, sites of historical importance and small villages.